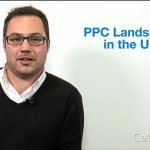 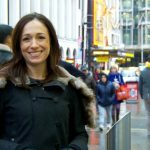 The Media Image's Manny Berndorfler talks about PPC Landscape in the UK in this edition of CalvinAyre.com’s PPC Tip of the Week. 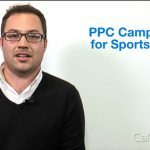 The Media Image's Manny Berndorfler talks about PPC Campaigns for Sportsbook in this edition of CalvinAyre.com’s PPC Tip of the Week. 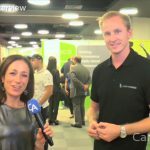 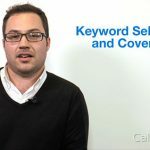 The Media Image's Manny Berndorfler talks about Keyword selection and coverage in this edition of CalvinAyre.com’s PPC Tip of the Week. The Media Image's Manny Berndorfler talks about PPC Campaign Tracking & Tagging in this edition of CalvinAyre.com’s PPC Tip of the Week. 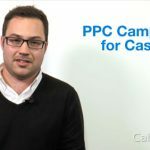 The Media Image's Manny Berndorfler talks about PPC Campaigns for Casino in this edition of CalvinAyre.com’s PPC Tip of the Week.